When it comes to self storage in Deltona, FL, no one does it better than StorQuest Express - Self Service Storage. 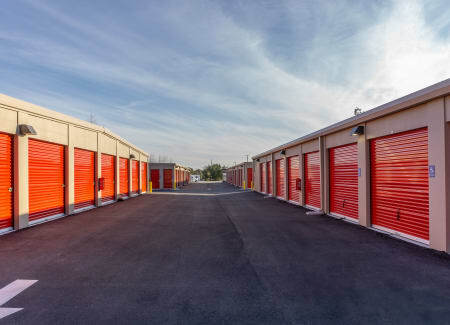 Our selection of traditional and climate-controlled storage units and car and RV parking spaces is hard to beat. Whether you need a space for your gear or a place to put away photos and business files, we've got you covered. Ready to rent? We make it easy. Lease online or visit our facility's on-site Virtual Rental Center, available 24/7. Our team is happy to help you find the right amount of space for your belongings. Isn't it about time you made room for awesome? Planning an extended trip abroad and need somewhere to stash your belongings in the meantime? Downsizing your Deltona home and need a space for your bulkier sports equipment or extra furniture? Whatever life has in store, we're here to help. 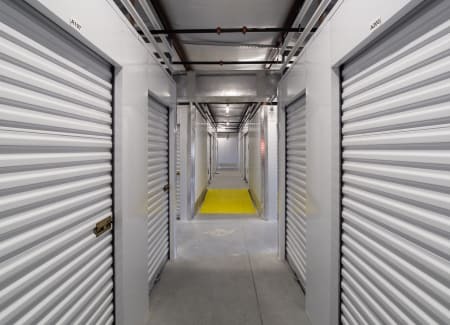 We offer a variety of units to fit what you need to store, so you can easily find the unit size and type that will work for you. Get to your stuff 24/7. Contact us today to find the right unit for you.